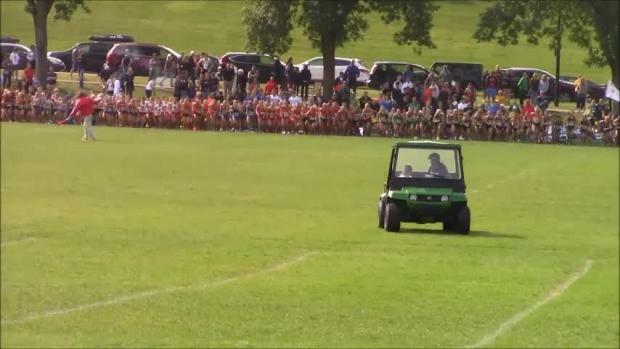 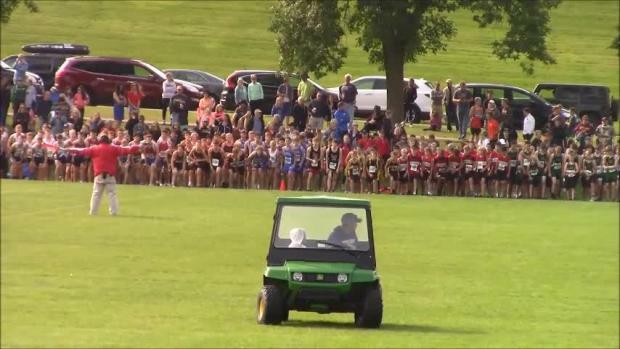 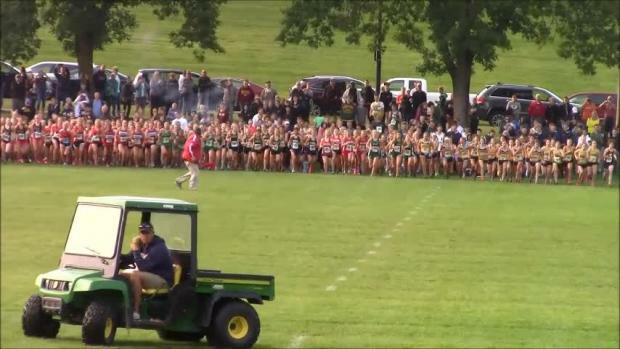 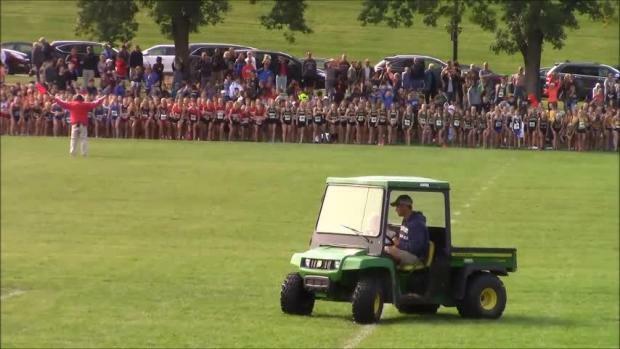 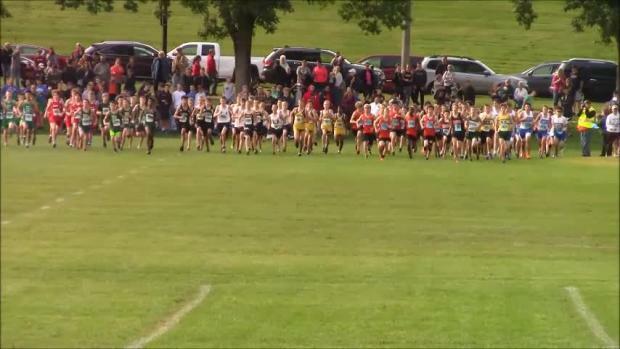 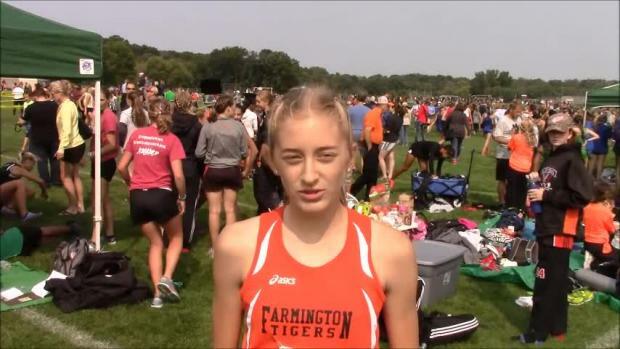 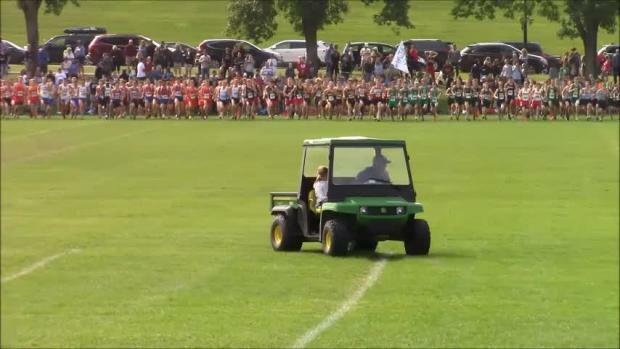 What better way to wrap up the first week of intense XC competition than with a stacked two-mile race with many of the top teams and individuals in the state? 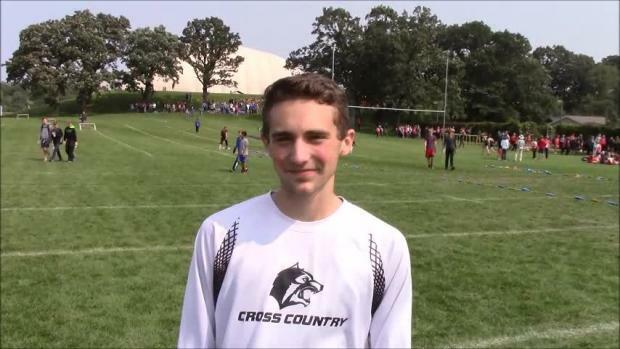 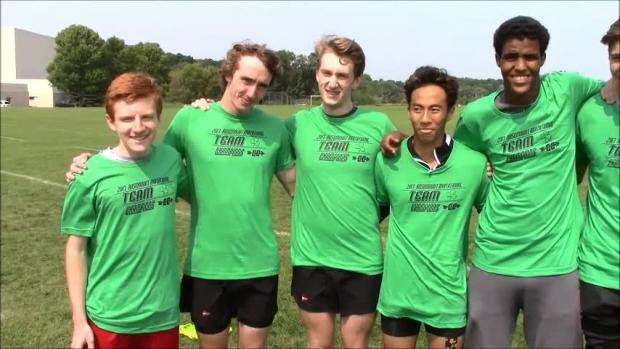 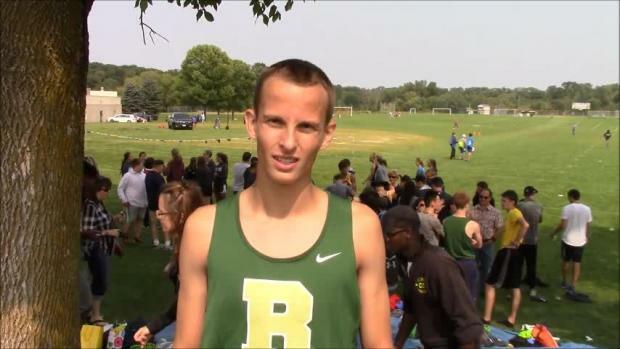 Check out our preview for the Irish Invitational! 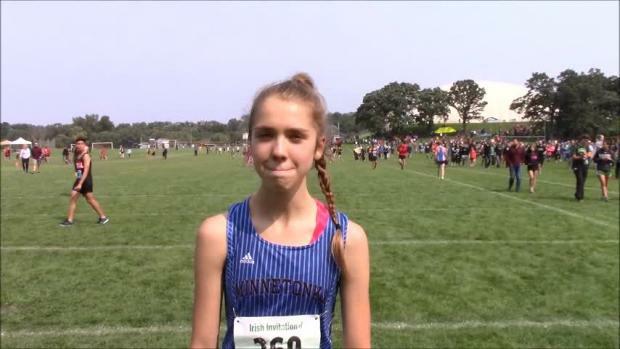 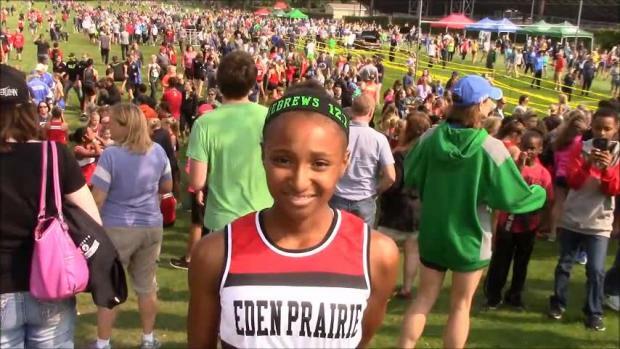 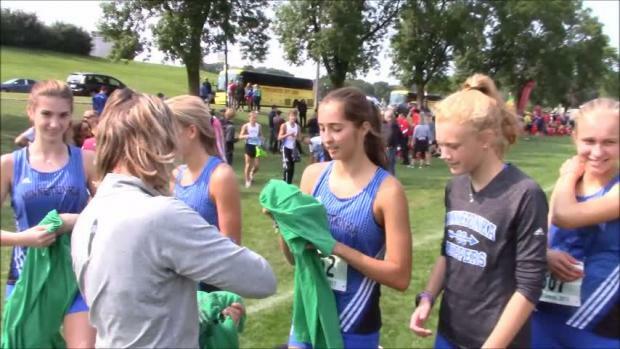 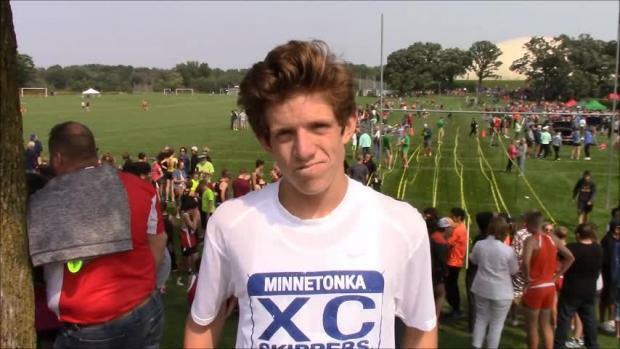 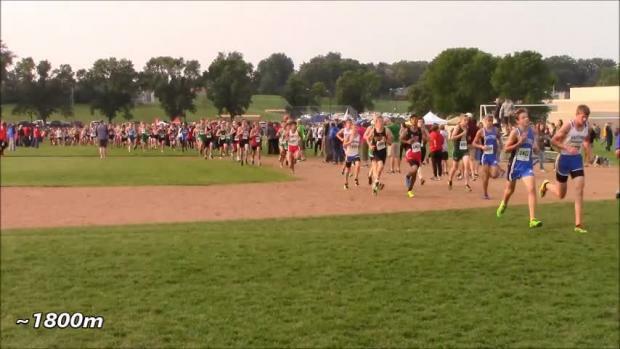 Check out our recap for the King of all Two Milers in Minnesota!